I’m going to level with you. I don’t really like Mushroom risotto. Or at least, I don’t usually like Mushroom risotto. It is just too…… Mushroomy. 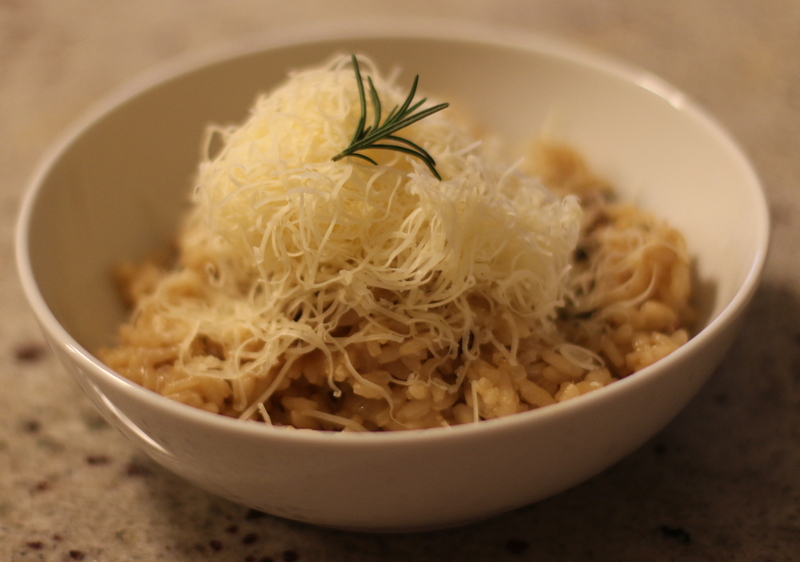 But I had some lurking in the refrigerator and fancied some risotto, so gave it a whirl. The addition of the rosemary lifts it from being just another mushroom risotto however, it gives it an extra dimension of flavour. Heat 25g (1oz) of the butter with the olive oil in a large saucepan, and add the onion, mushrooms, and garlic. Stir and cook gently, with a lid on the pan, for 15 minutes or until they are tender but not browned. Stir often. Pour in a ladleful of broth over the rice, once it has bubbled away, start to add the rest of hot broth, a ladleful at a time, allowing each ladleful to be absorbed before adding the next, stirring well. Once all the broth has been added, add the remaining butter, and the chopped rosemary and stir well. It worked well! 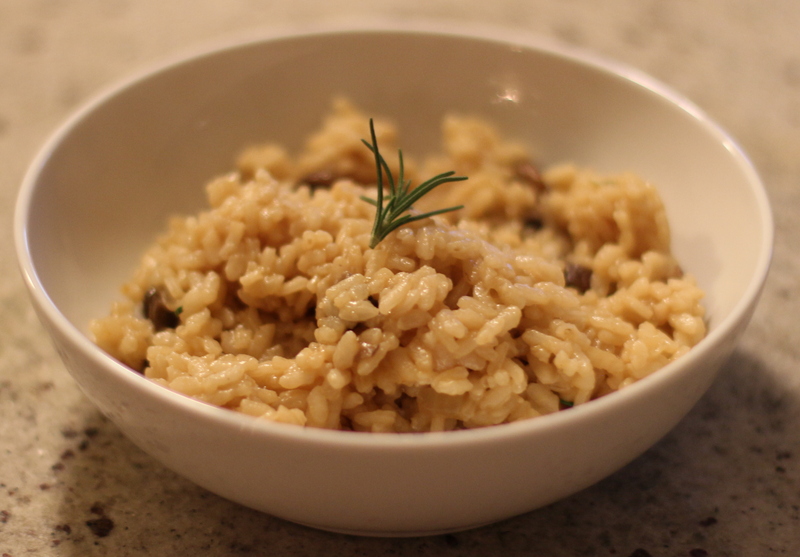 I find that mushroom risotto can be a little too much mushroom, but the rosemary just gives it a little lift! ← The Great Sourdough Experiment.